Please assist with 2014 BMW X5 30d M Sport A/T (F15). If you have the POWER You will have the GLORY. Would you be able to provide me the value of a 2011 E82 125i Manual M-Sport. 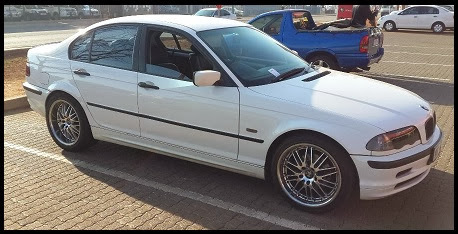 Please assist with values for 2007 320d non Msport. 200 000km. Red with black stripes and black rims. Motorplan still valid till mid this year. Please can you help me with a 2012 X3 20i M sport auto.